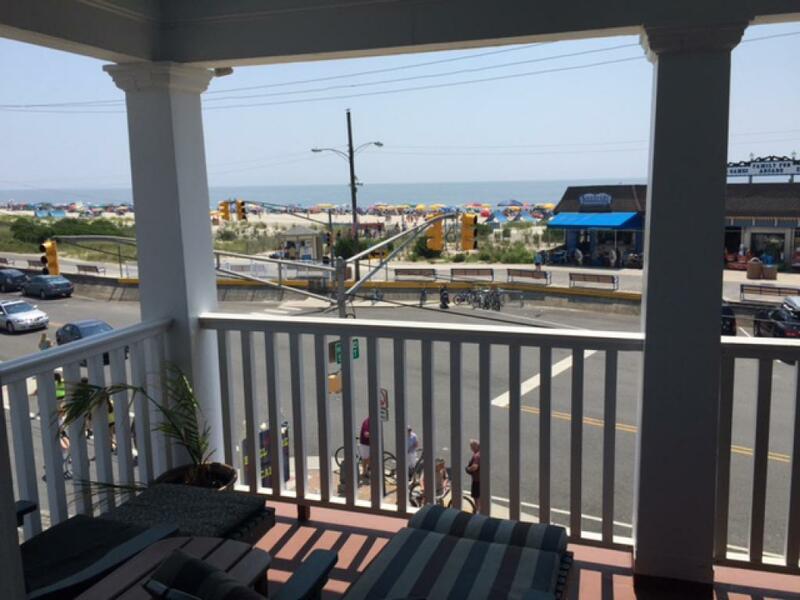 Spectacular ocean view, with 2 queen size beds and private bathroom. 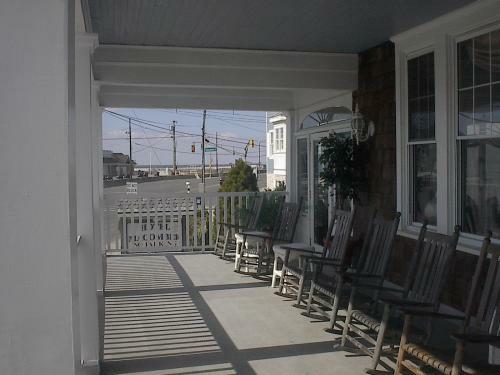 located on the top front of Hotel. 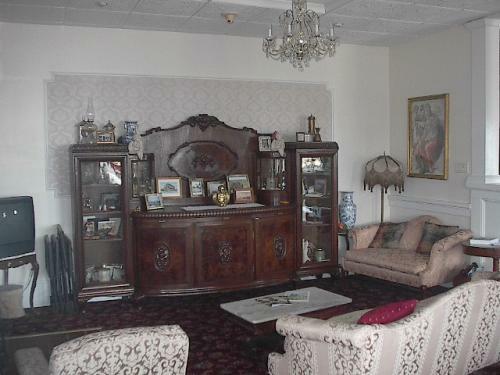 PACK LIGHT , 3 flights of stairs. 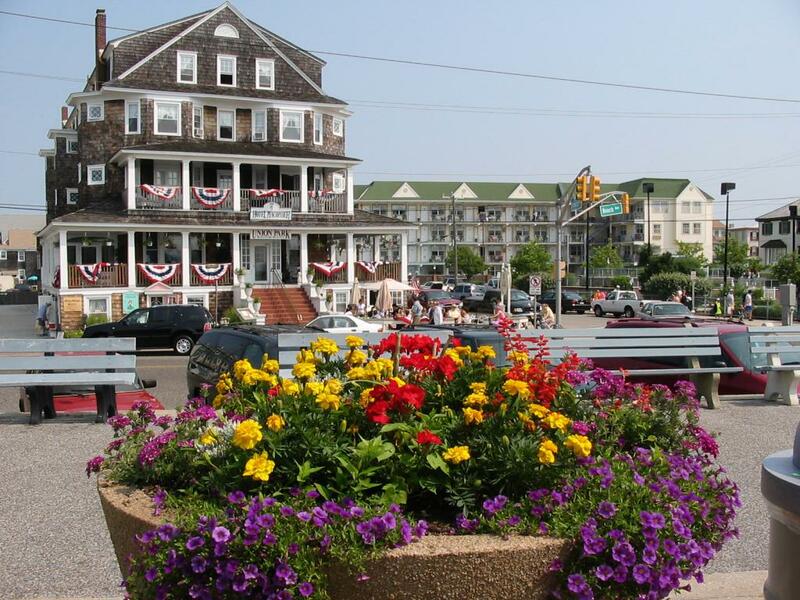 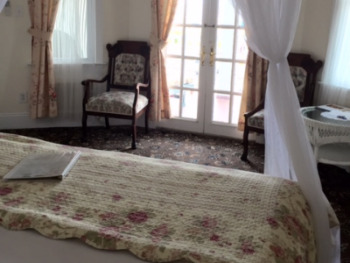 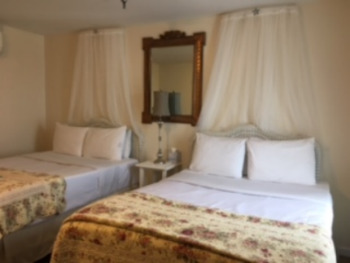 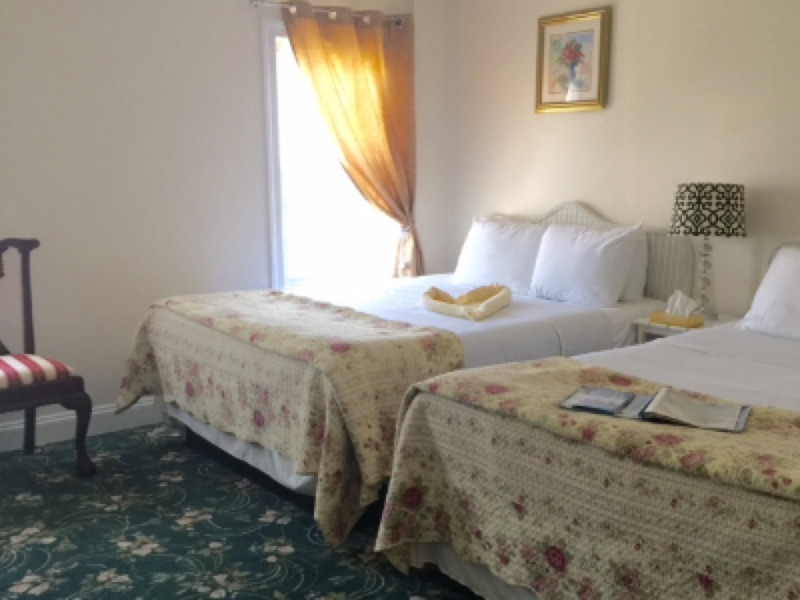 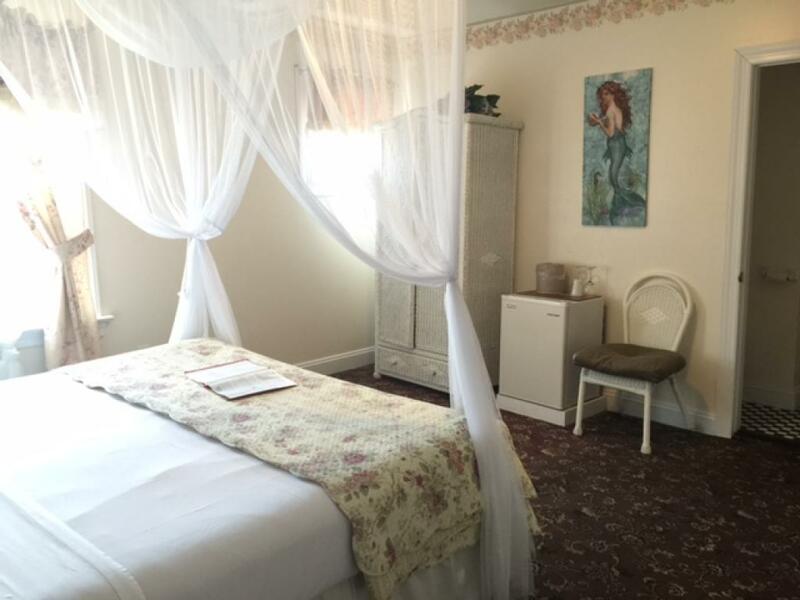 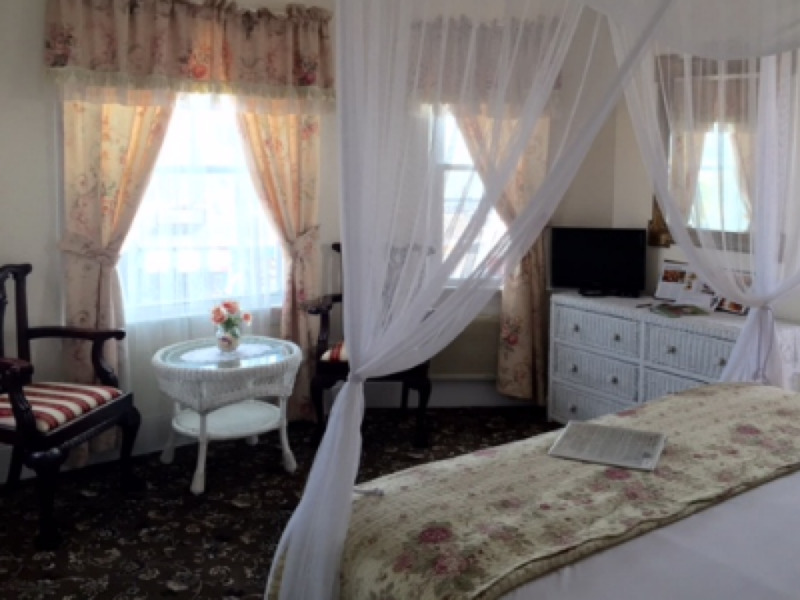 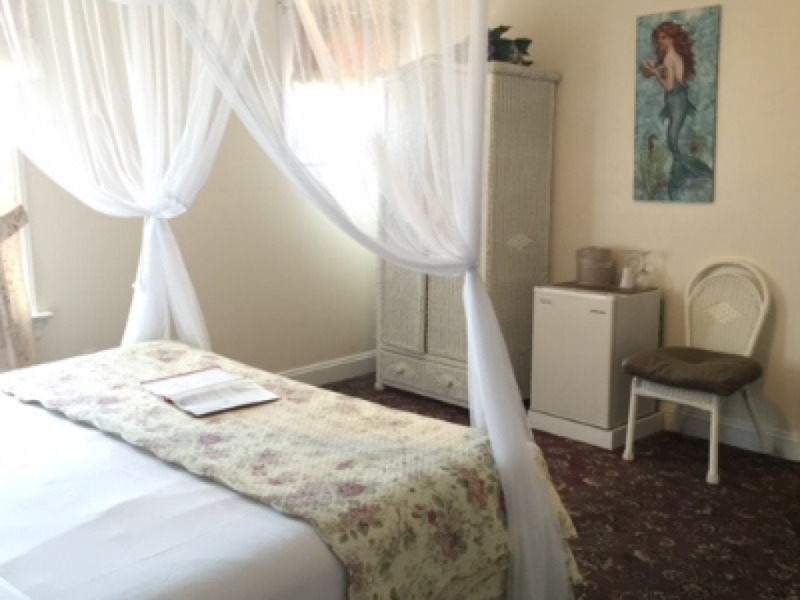 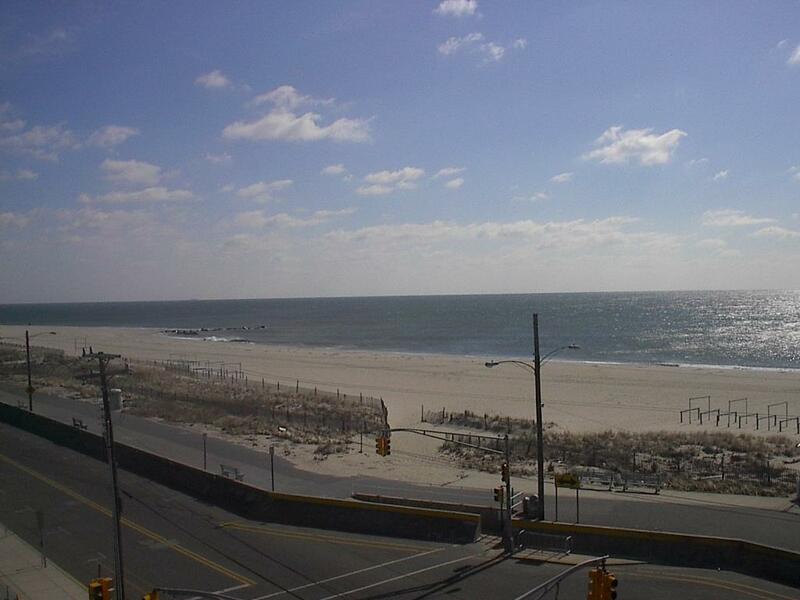 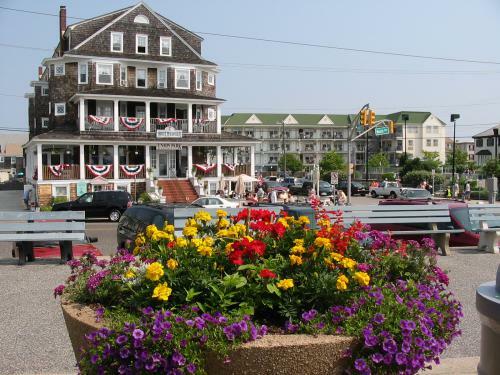 The Hotel Macomber™ is a family run Old Seashore historic hotel in Cape May, NJ, located just steps away from the beach. 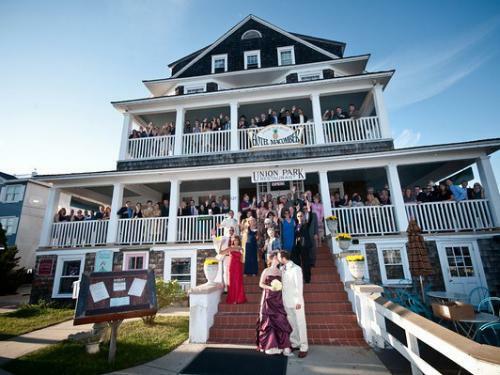 Built at the turn of the century, the Hotel Macomber™ was the last Historic Landmark building erected in Cape May and the largest frame structure for its time east of the Mississippi River! 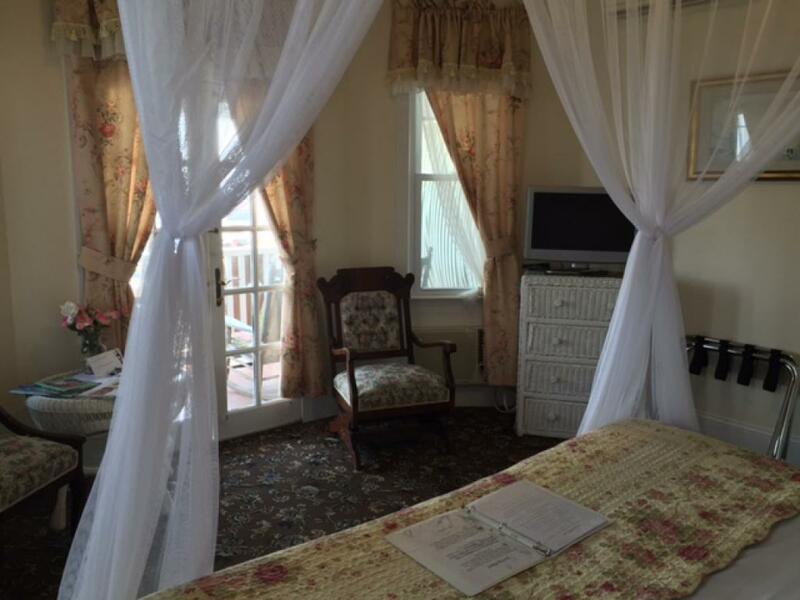 Freshly renovated, this grand shingle style mansion turned boutique hotel in Cape May, is within walking distance of all local attractions and across the street from activities at Convention Hall. 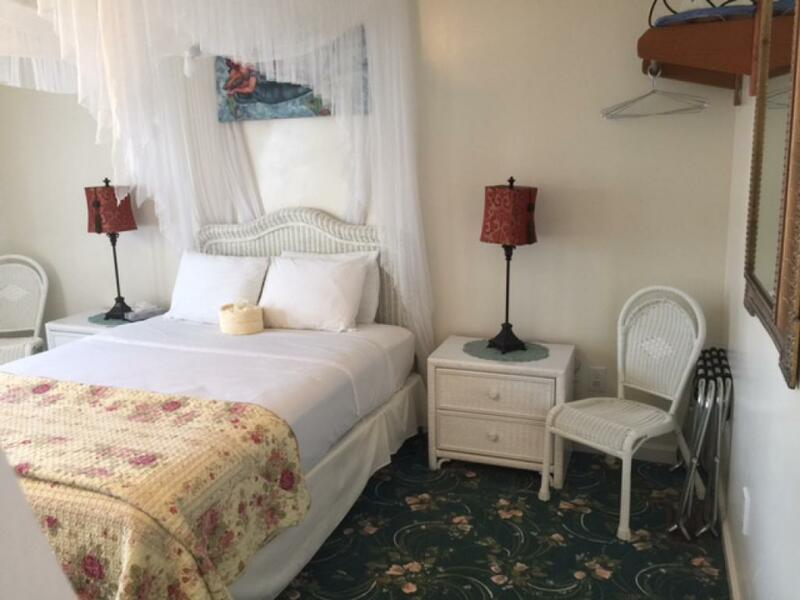 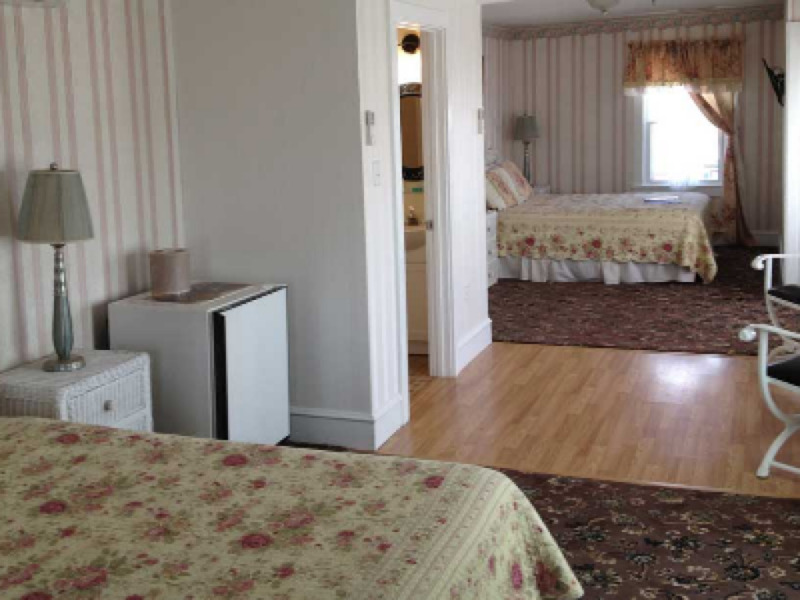 The hotel offers 36 guest rooms, all with private bathrooms with ocean and city views. 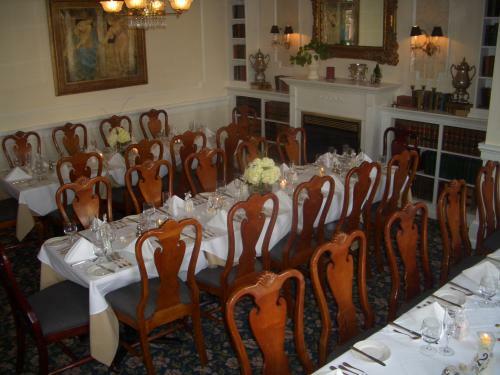 This unique hotel in Cape May is also home to one of the premier restaurants in the area, the Union Park Dining Room, voted “Best of the Best”, “Most romantic” & “Best kept secret in Cape May.” The Hotel Macomber™ and Union Park Restaurant are a perfect venue for weddings, rehearsal dinners, reunions, small conventions and more in our peaceful beach town. The historic hotel Macomber is a five (5) story building.The hotel offers 36 guest rooms, located on the on the top three (3) floors and they are accessible by steps only. 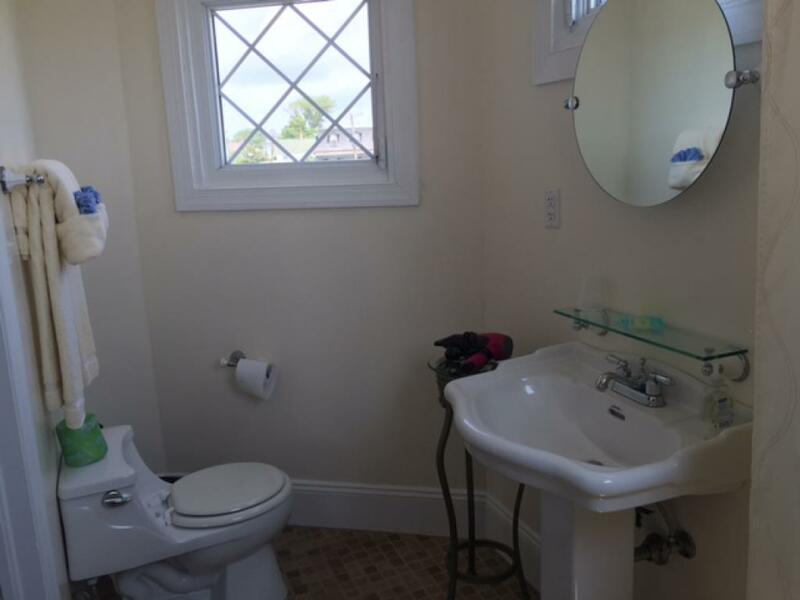 Must be able to walk up stairs.